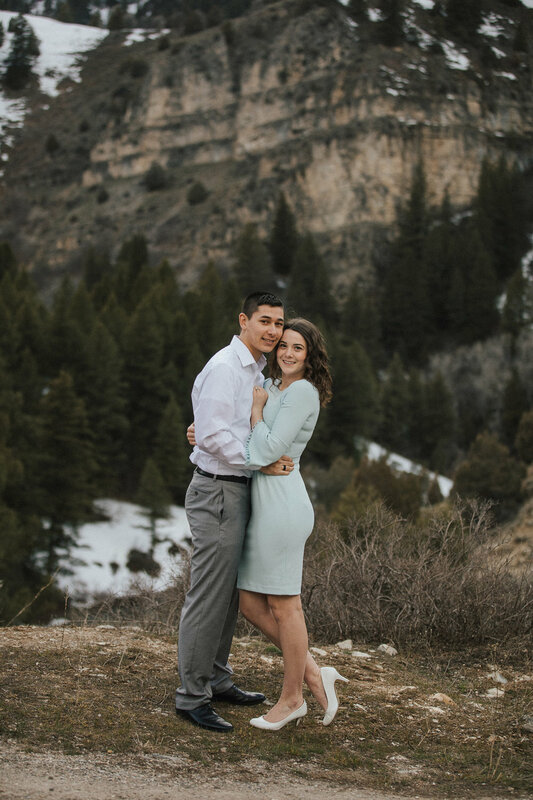 I was lucky enough to get to photograph this gorgeous girls senior photos, her brothers seniors, her sisters engagements, and now her wedding in Montana! She is so smiley and sweet! She laughed and grinned through the whole shoot. He was so sweet with her and they were both just so happy to be together. I love this sweet family so much and I'm so glad I have had the chance to be a part of their lives to record all these beautiful memories for them! Happy wedding day you two! it was a day to remember! 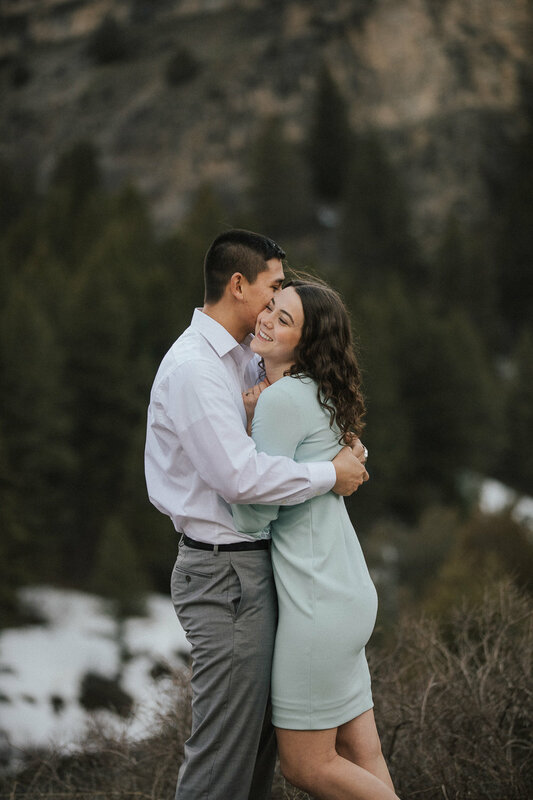 Can't wait to share your wedding day story!